BlackBerry dumping BB10 in favor of Android, for now | BlackBerry Blast! 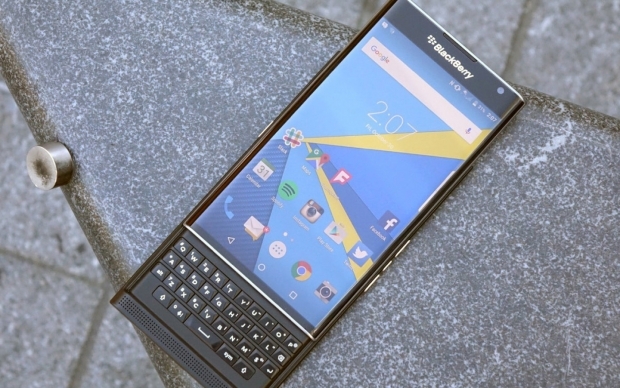 BlackBerry released their first Android phone last year, and it looks like the company loves Android. The BlackBerry Priv is doing pretty well, and BlackBerry says it will likely introduce another Android phone this year. BlackBerry CEO, John Chen, made the announcement in an interview at CES. Chen said the company could release a second Android phone this year if the first one sells well, but he did not give any specific details. BlackBerry fans may be discouraged, but in the long run this is a good move. BB10 was okay, but there is much more developer support for Android. It's actually a no brainer for BlackBerry if they want to remain relevant. And, Chen isn't ruling out future BB10 phones. If BlackBerry can get some traction with Android, they may also release other BB10 phones in the future for their die hard fans.